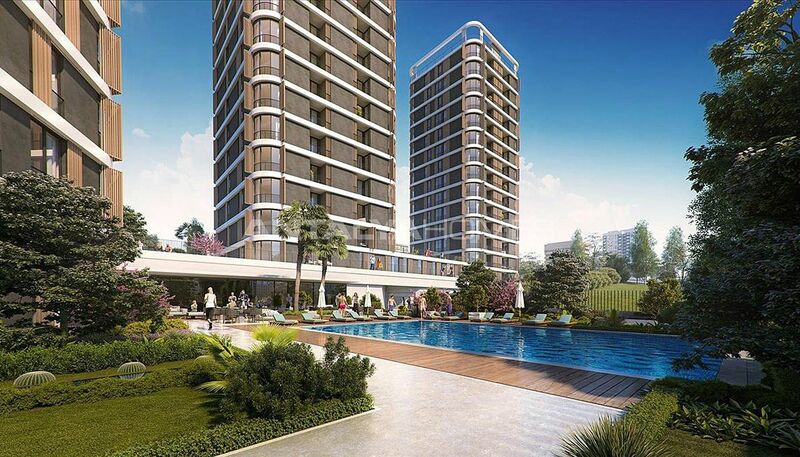 Belgrad Forest view project has 2 different opportunities valid for only cash payments. 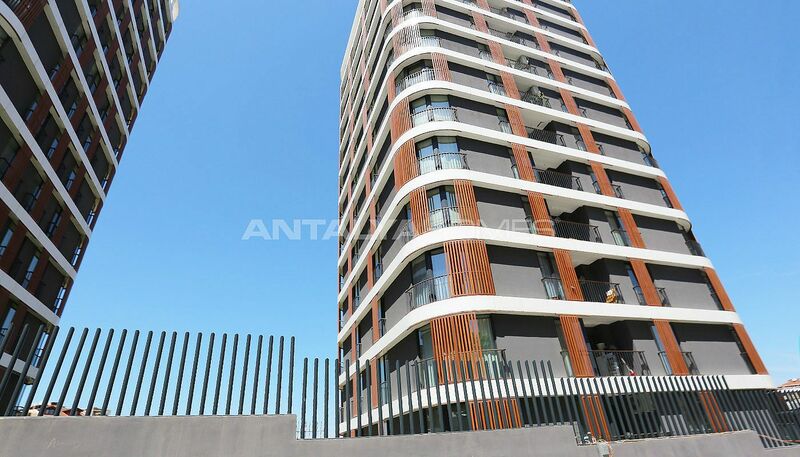 • The minimum sales price of 1+1 apartments is fell from 619.550 TL to 495.640 TL. 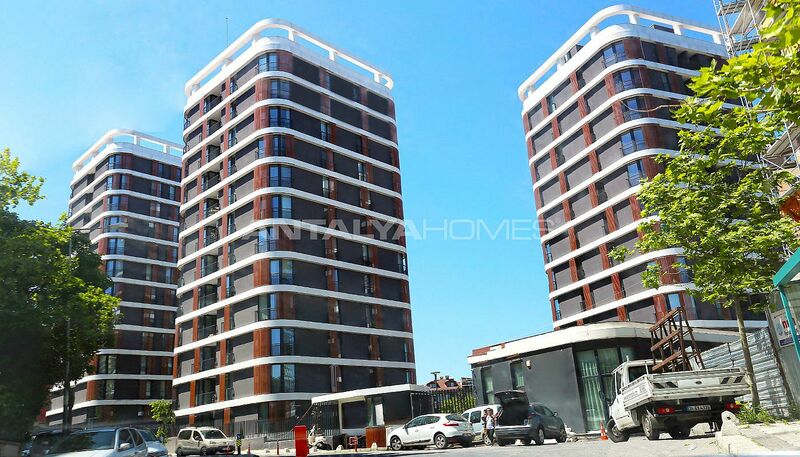 • The minimum sales price of 2+1 apartments is fell from 1.087.750 TL to 870.200 TL. 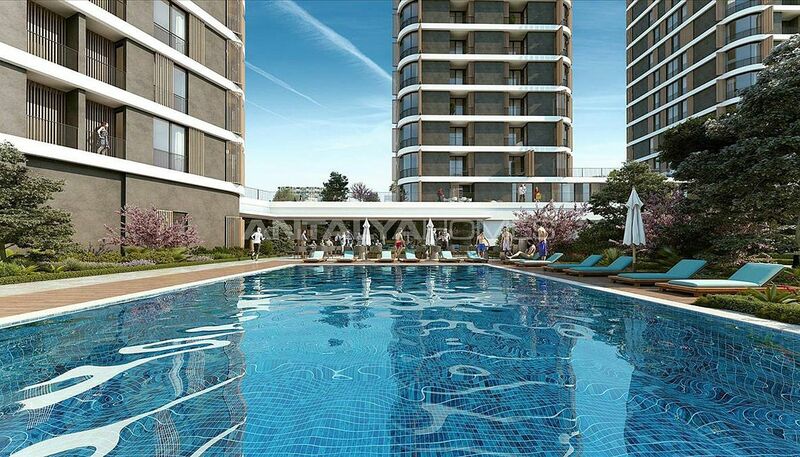 • The minimum sales price of 3+1 apartments is fell from 1.486.600 TL to 1.189.280 TL. 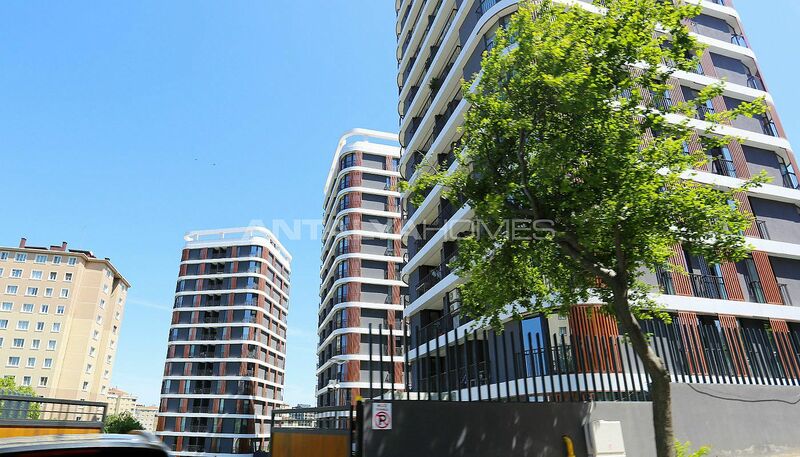 • If you want to benefit from this campaign, you have both a %10 discount and rental income guarantee for 3 years. The rental guarantee is calculated as 6% annually over the sales price of the apartment. 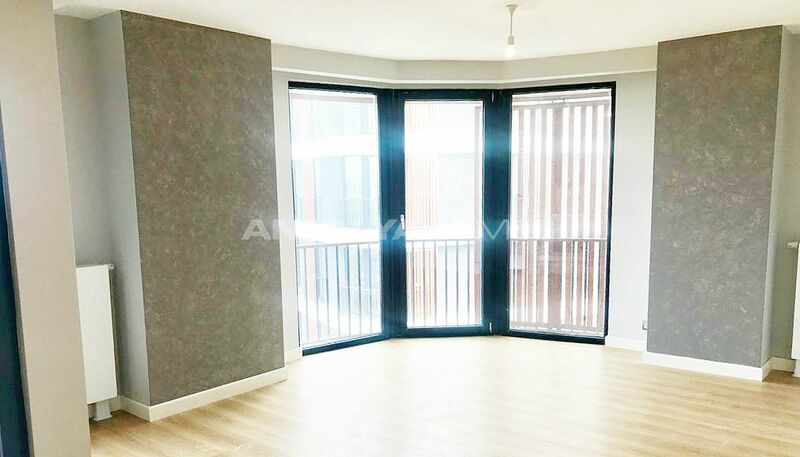 Also, this rate is fixed throughout the rental guarantee. 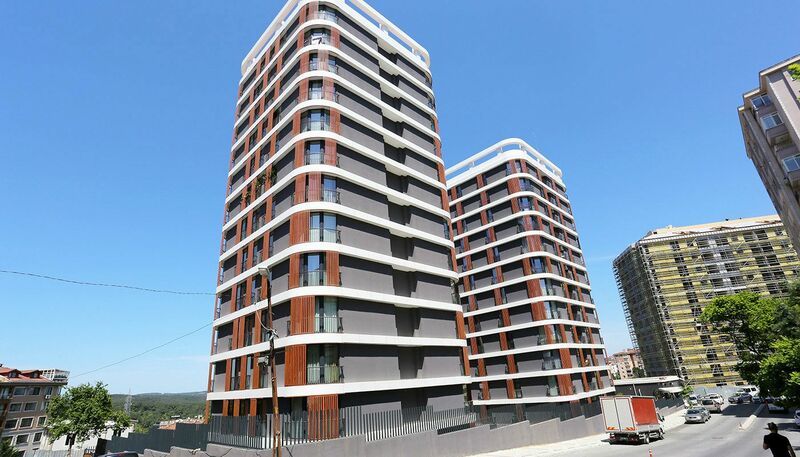 Turnkey apartments are located in Kağıthane, one of the oldest districts of Istanbul. 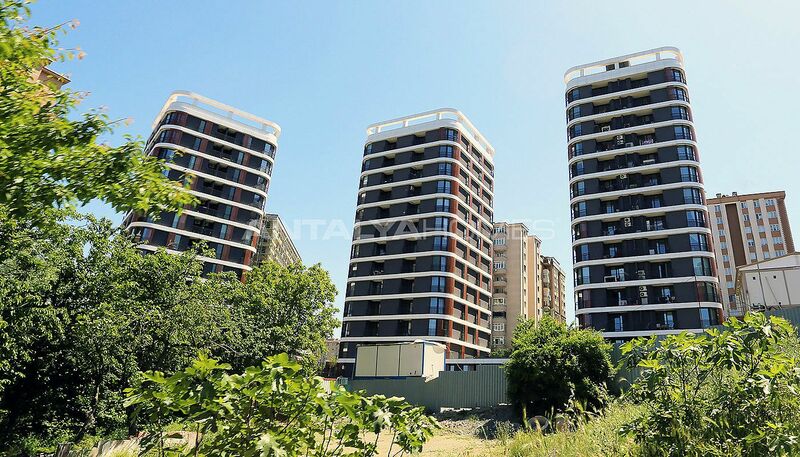 Kağıthane is a shining star with urban transformation projects. The investment value of the region is increasing day by day. 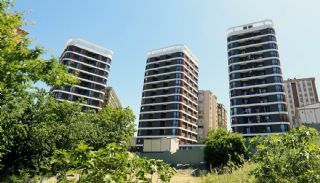 This region also hosts a wide range of educational, health, recreation and transportation facilities. Smart apartments are situated at the intersection of the main roads in İstanbul and easy access to every region of the city. 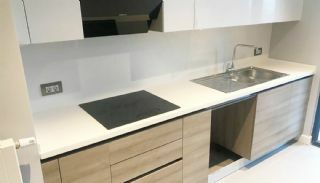 Istanbul apartments are 6 km to Maslak and Mecidiyeköy, 7 km to Levent and Şişli, 10 km to Taksim, 11 km to Beşiktaş, 14 km to Fatih Sultan Mehmet Bridge and 22 km to Atatürk International Airport. 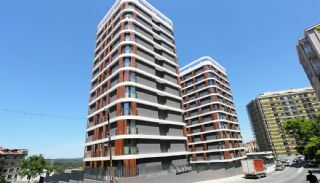 Hospitals in the region: Private ESHA Surgical Medical Center, Şişli Florence Nightingale Hospital, Private Levent Hospital, Private Haliç Hospital, Sadabad Medical Center, Hospitalium Medical Group, İstanbul Medical Center, Private Derman Medical Center, Avicenna Hospital and Yeni Huzur Surgical Medical Center. 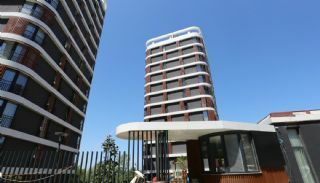 Schools in the region: Çözüm Akademi Basic High School, Cumhuriyet College, Uğur Schools, Era College, Mecidiyeköy Final Basic High School, Haliç College, Private Sadabad College, MEF University, Haliç University, Beykent University, Altınbaş University and İstanbul Bilgi University. 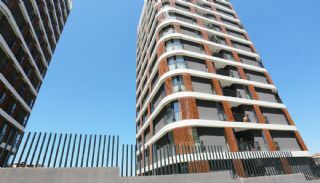 Shopping malls in the region: Bauhaus Construction Market, Metrocity Shopping Mall, Axis Shopping Mall, Sapphire Shopping Mall, Vadi İstanbul Shopping Mall, Kanyon Shopping Mall and Trump Shopping Mall. 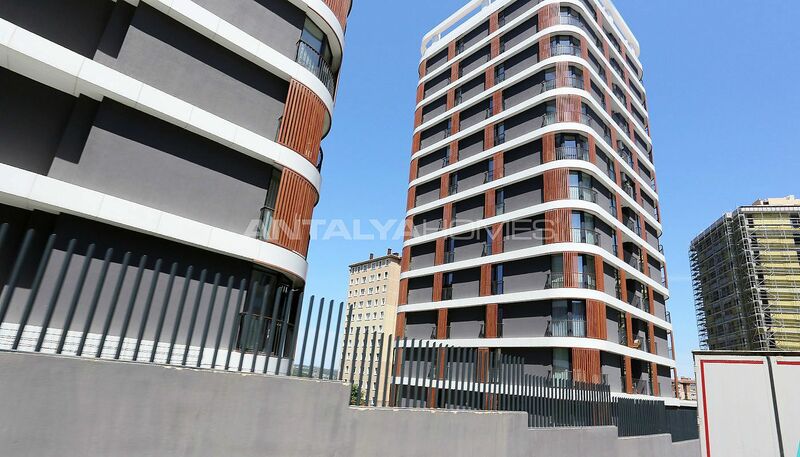 The people-oriented residential project consists of 3 blocks, 117 apartments and 12 storey on 3.610 m² land area. 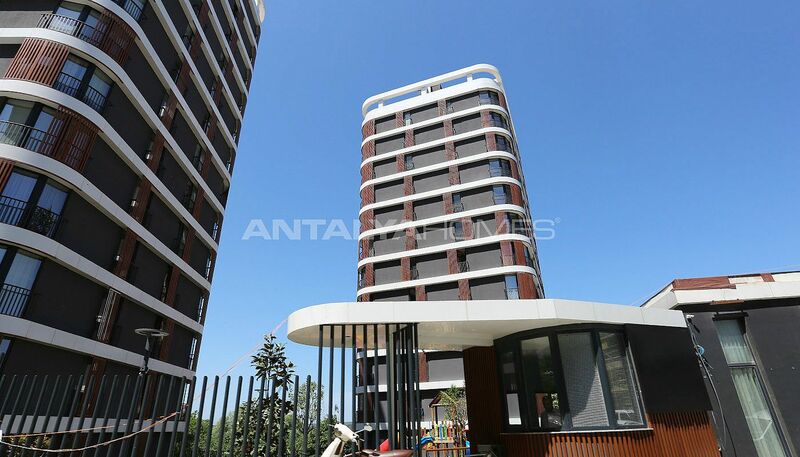 In the project, 1+1, 2+1 and 3+1 blocks are classified according to the user structure. 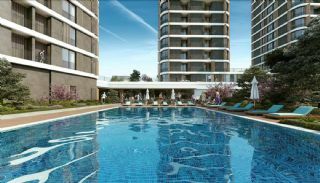 The project has many privileged facilities such as indoor and outdoor swimming pools, fitness center, restaurants, cafes, sauna, spa, indoor car parking area, storage room, lightning rod, children’s playgrounds, generator, water tank, 24/7 security, closed circuit video system and technical service. 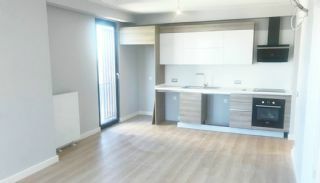 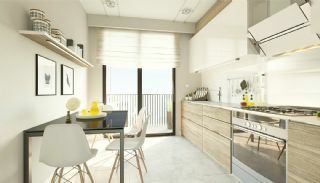 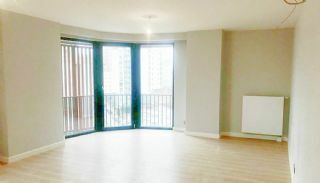 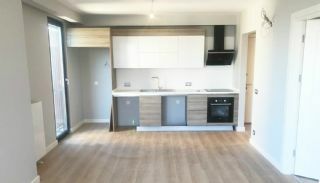 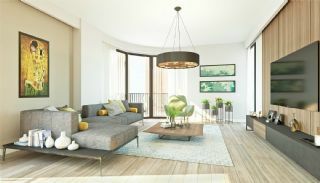 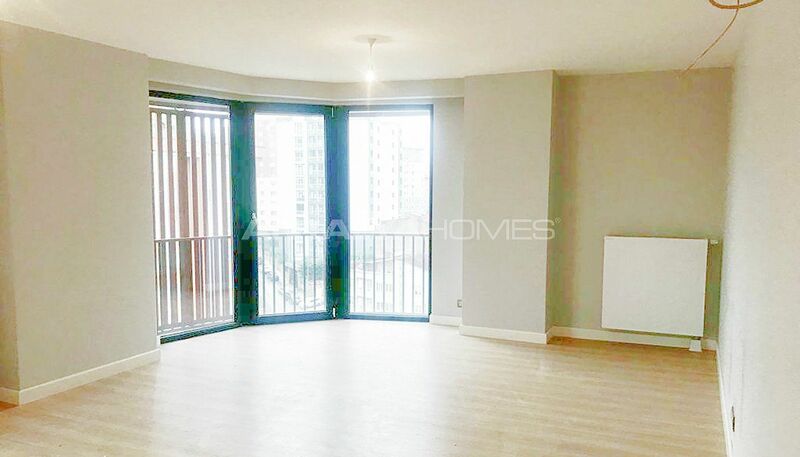 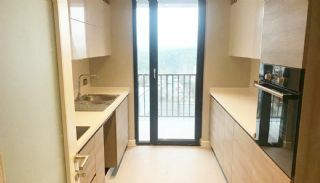 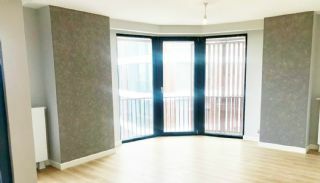 1 bedroom apartments are 71-103 m² with a living room, an open-plan kitchen, a bathroom and a balcony. 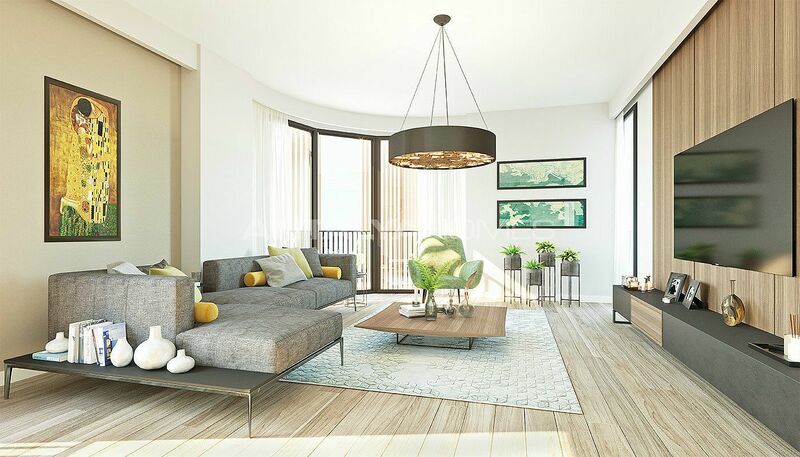 3 bedroom apartments are 138-154 m² with a living room, a separate kitchen, a bathroom, an en-suite bathroom, a dressing room and a balcony. 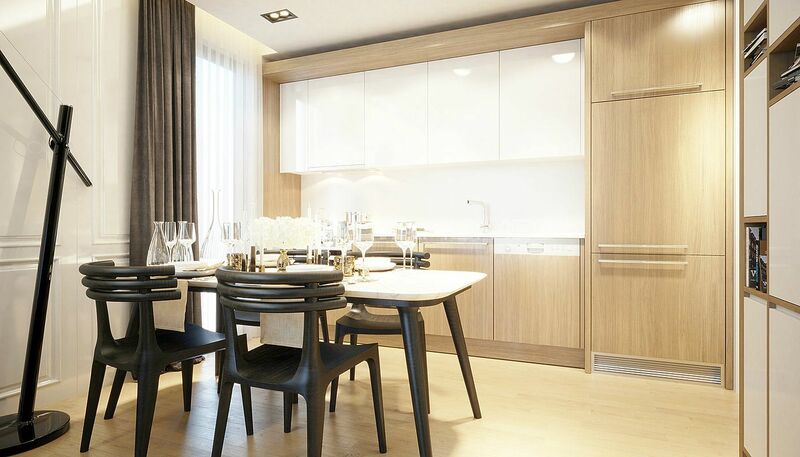 Belgrad Forest view apartments are designed with all the details necessary for a comfortable life. Smart home technology offers remote control of indoor spaces. 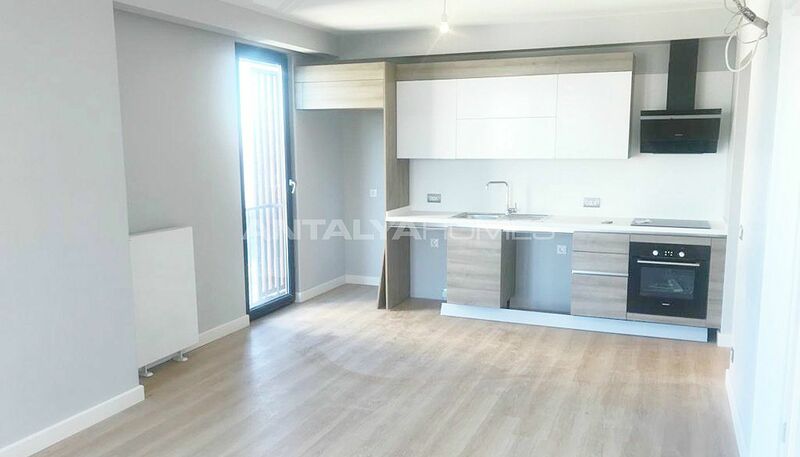 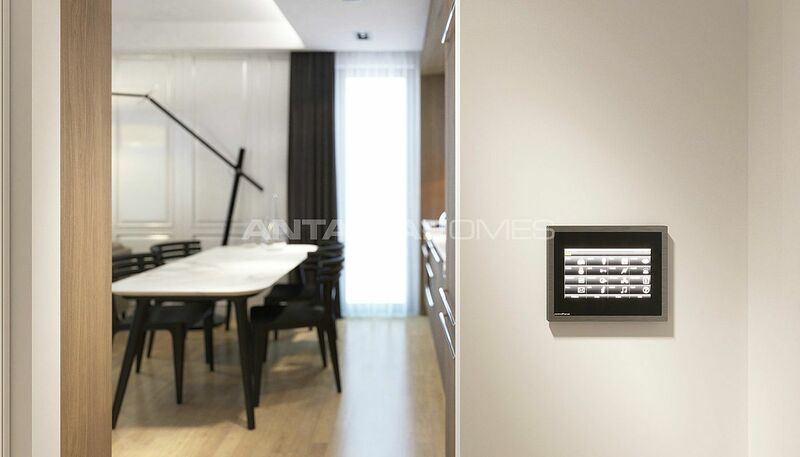 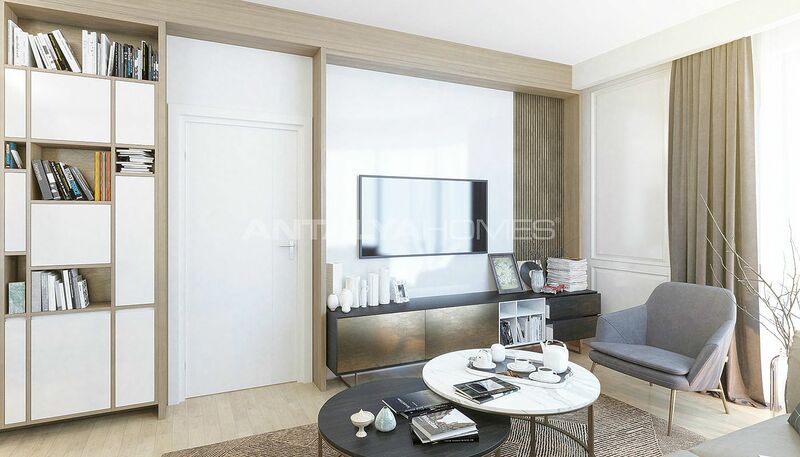 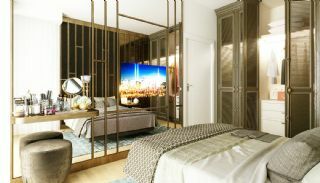 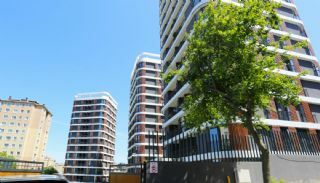 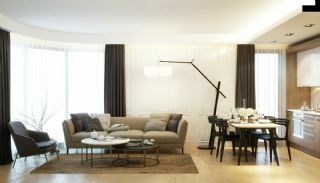 These apartments in Istanbul Turkey have a steel door, kitchen appliances, video intercom, floor-to-ceiling glazing and sliding wood panels, smoke and fire detector, automatic fire extinguishing system, satellite TV system, fiber optic internet infrastructure, central hot water, natural gas and central cable system.